It's official! 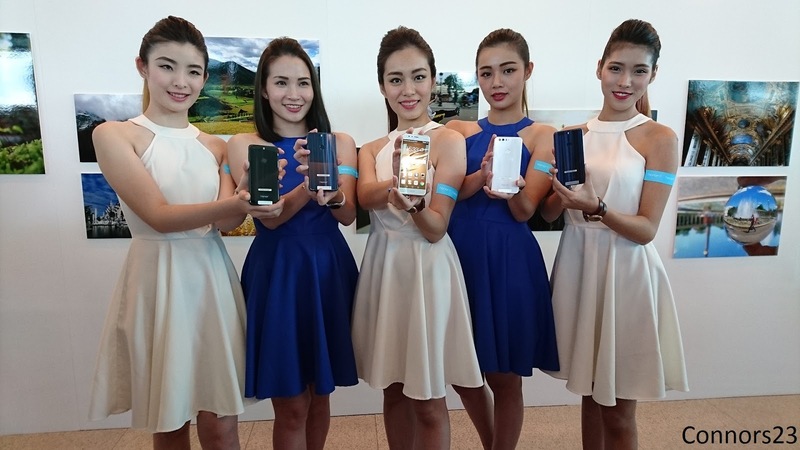 The Honor 8 is now available in Malaysia. The Honor 8 packs high-end specs and premium build quality with an affordable price. Let's check out the details from the launch event! 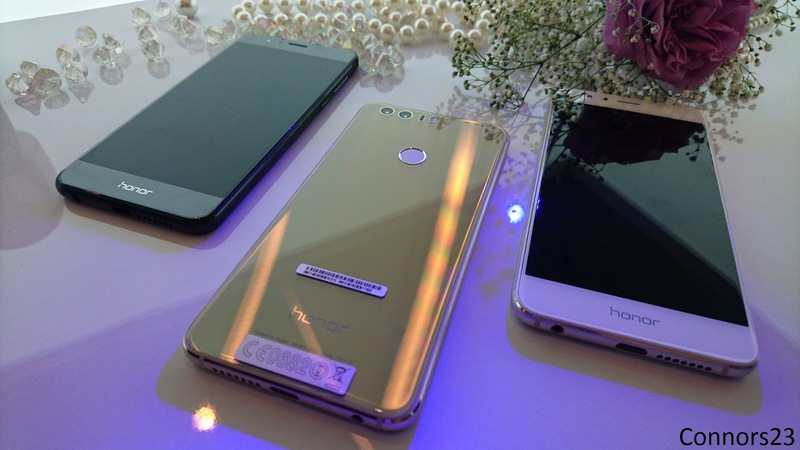 The Honor 8 houses a 5.2-inch Full HD IPS display. Beneath the glass, there's a Kirin 950 2.3 GHz Octa-core processor coupled with 4 GB of RAM and 32 GB or 64 GB of internal storage. The flagship will runs on Android Marshmallow on top of Huawei EMUI 4.1. The main selling point of the Honor 8 is the dual camera setup with two 12 MP f/2.2 lens and assisted by a laser autofocus system. 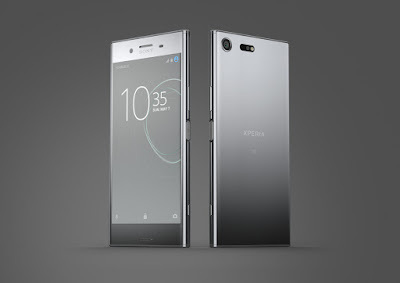 Basically, it's the same camera setup as the one you will find on the Huawei P9 sans the Leica branding, with an RGB sensor paired with a monochrome sensor. On the other hand, you'll get an 8 MP selfie camera with an f/2.0 aperture and large 1.4 micron pixels. The Honor 8 is a handsome device, featuring a 2.5D Aurora glass and metal design. The Aurora glass has the ability to reflect and create dazzling light reflections. 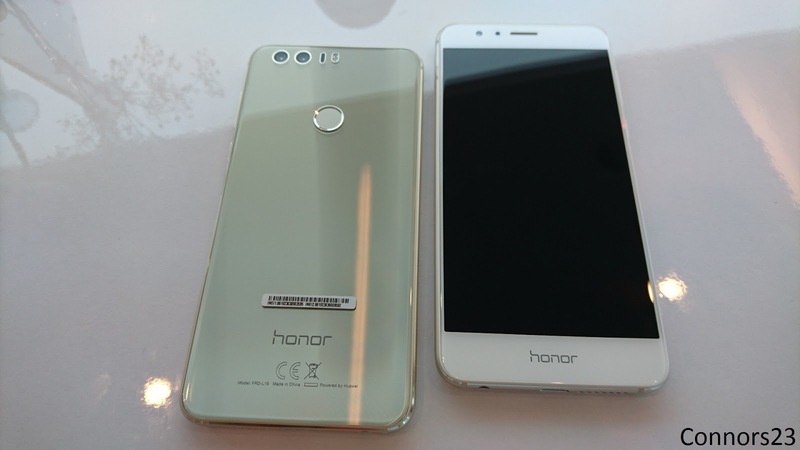 The Honor 8 is quipped with a rear-mounted fingerprint scanner. The 3D fingerprint sensor also double as a smart key button that allow to customized access to favourite apps and functions. Other specs included a microSD card slot in the hybrid Dual-SIM tray (support up to additional 128 GB of storage), 3,000 mAh battery with fast charge, a USB Type-C port and available in Sapphire Blue, Sunrise Gold, Pearl White and Midnight Black. 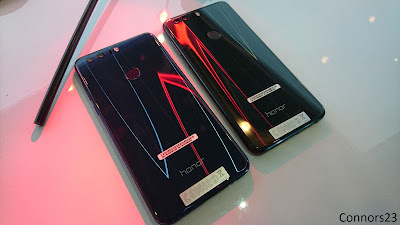 The Honor will go on sale in Vmall, Lazada and DirectD from 8th September onwards and bundled with a "VIP Services" for after sales, which included a 12 month 1-to-1 swap service and a 3-month screen crack protection for both the front and rear glass. 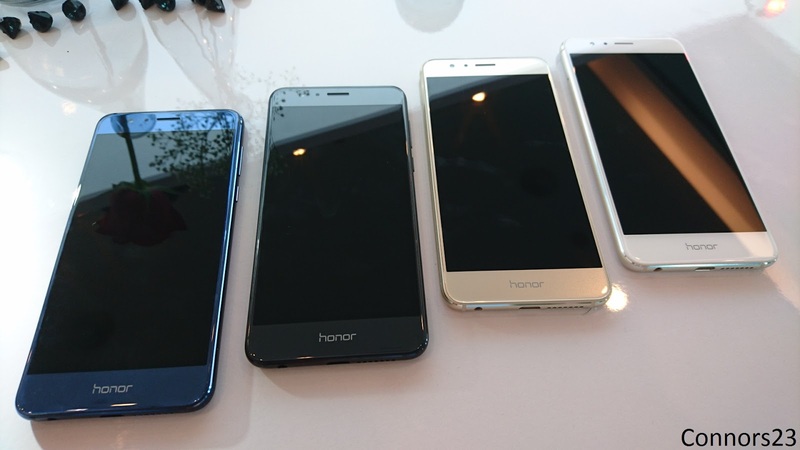 The Honor 8 will be available in two variants: the Pearl White and Midnight Black standard version with 4 GB of RAM and 32 GB of storage are priced at RM1,699, while the premium Sapphire Blue and Sunrise Gold variants with 4 GB of RAM and 64 GB of storage will be retailing at RM1,899.